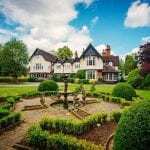 The Mere Court Hotel set in the heart of Cheshire offers individual rooms, fine dinning and stunning views. 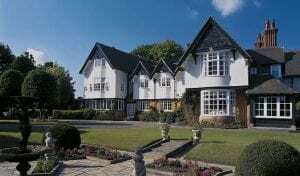 It is a great base and at only 10 minutes from Manchester Airport ideal for Park, Stay and Fly deals. 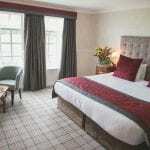 Rooms at the Mere Court are all individual, beautifully styled and well appointed. 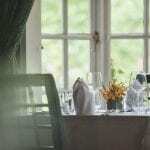 You can choose from Lakeside Rooms, Family Rooms, Feature Rooms or even the Presidential Suite. 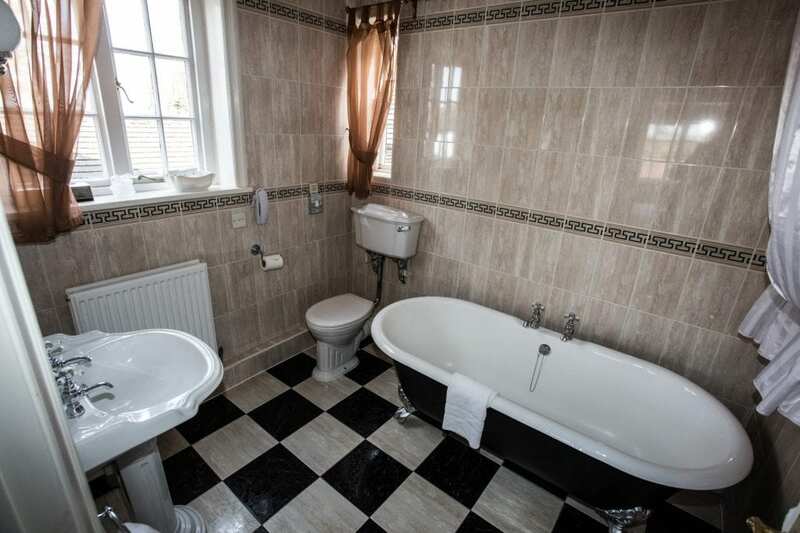 All rooms come with Sky Sports (Channels 1,2 & 3), Freeview, Tea and Coffee facilities and high speed internet. 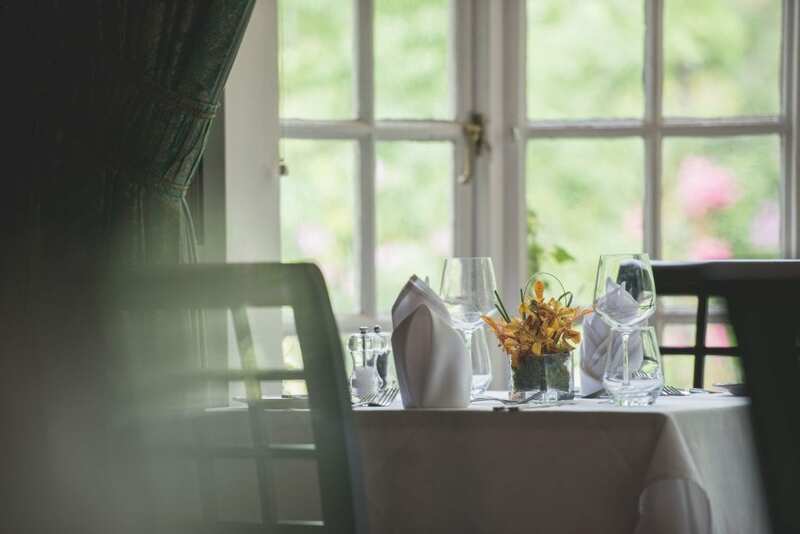 The Mere Courts AA Rosette Restaurant is open between 18.30 and 21.30 and servers modern British cooking with a French Twist along with a selection of fine wines. Booking in advance is advised. 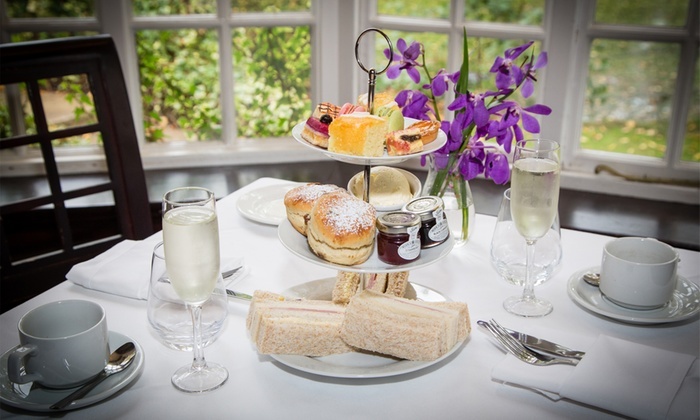 In addition to the restaurant the hotel offers afternoon teas with finger sandwiches, scones and cream and fresh tea of coffee. 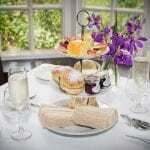 Festive Afternoon teas are available in the season. 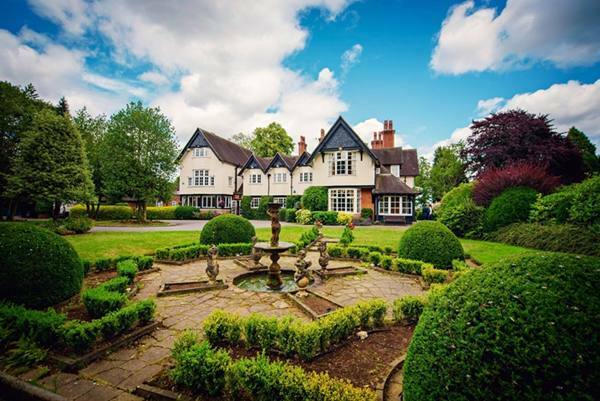 Mere Court was originally built in around 1903, is set in seven acres of gardens with its own private lake and has had its share of fame. Previous guests have included Bill Clinton, Ruby wax and Dawn French. The hotel also featured in the TV series Cold Feet. 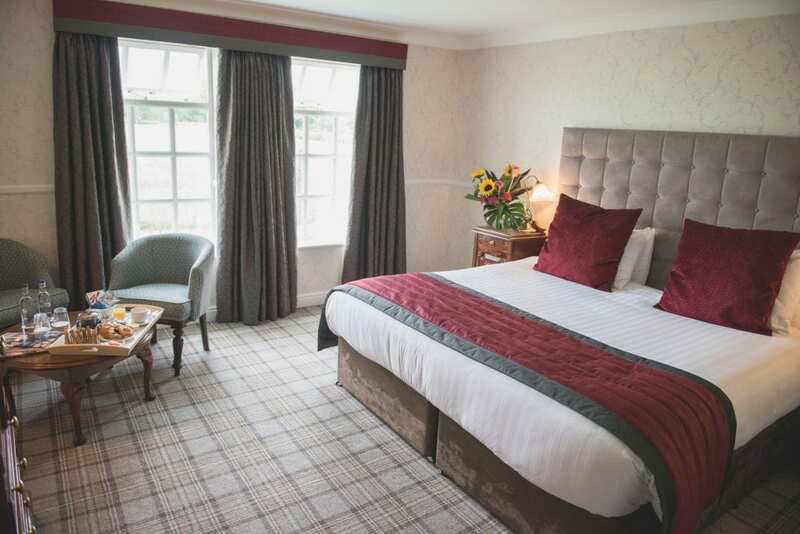 The hotel is located in Knutsford around 10 minutes by car from Manchester Airport and has good connections to the M56 / M6 and M62 motorways and to Greater Manchester.